When you need a simple and fast-acting solution for weeds in your yard, the herbicide Roundup is up to the task. Replant times after treatments vary from three to seven days, depending on the product you use and the type of plants you're planting. Roundup's active ingredient, glyphosate, is a nonselective herbicide that kills all living, leafy plants and roots that it touches. Always choose the appropriate Roundup product for your needs and read the label carefully. 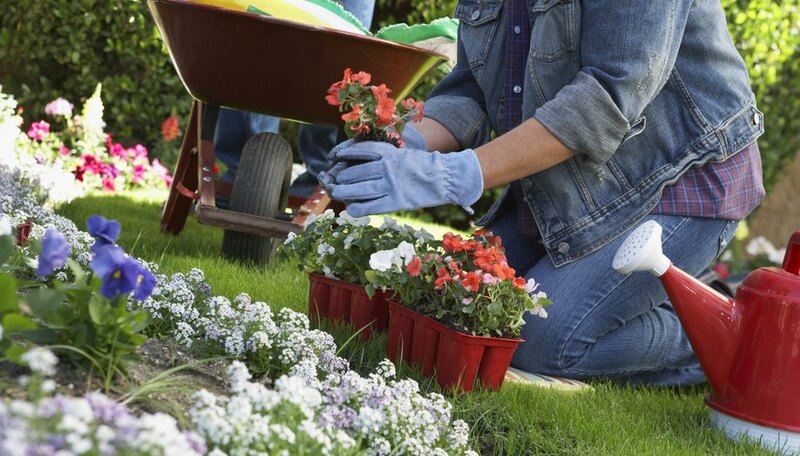 If you used Roundup Weed Grass Killer products, wait a minimum of three days before planting ornamental flowers, herbs, fruits, vegetables or woody plants. If you used Roundup Weed & Grass Killer products and you plan to lay sod, wait three days or wait at least seven days if you're reseeding the lawn. Roundup's active ingredient, glyphosate, breaks down in the soil or in dead plants and becomes inactive. Waiting seven days allows time for the roots to die and gives you time to watch for regrowth of the weeds you're trying to kill.